& roll down the windows! 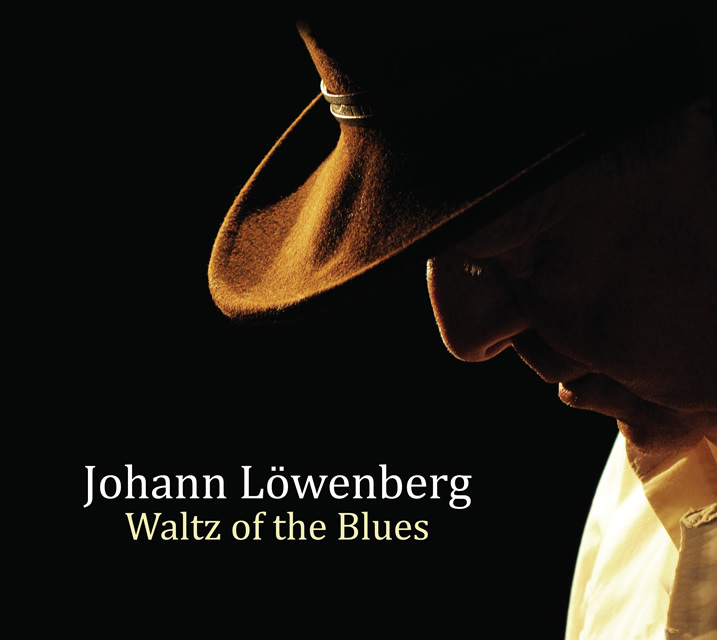 Johann Löwenberg releases Waltz of the Blues his fourth studio album, available September 20th 2018. He puts his best foot forward on these tracks of jazz, swing, gospel and rockabilly. Löwenberg once again hooked up with Andreas Schuld of Vancouver B.C., this time with a group of very fine jazz musicians. “I was in seventh heaven” says Johann, “being surrounded by all this talent.” Waltz of the Blues will get your fingers snappin’ and toes tappin’ all the way to the dance floor. 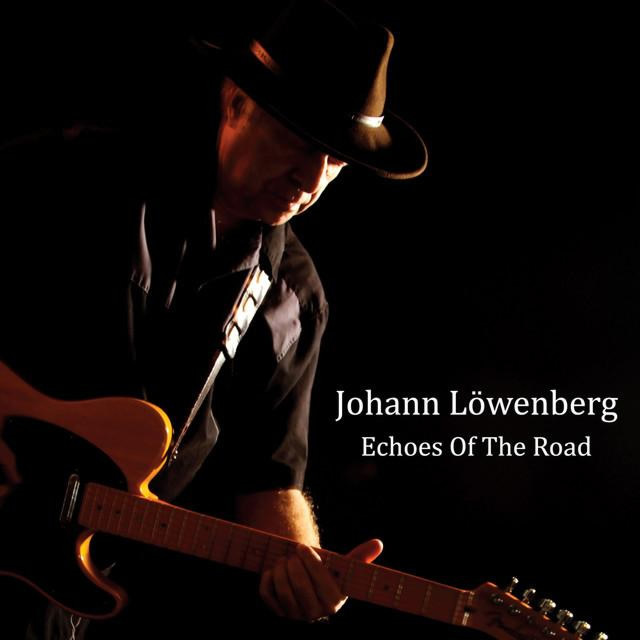 Johann Löwenberg releases Echoes of the Road his third studio album, available June 20th 2016. Lowenberg travelled to Vancouver B.C. to record with producer extraordinaire Andreas Schuld. “It was a pleasure to work with such an accomplished musician/arranger” says Lowenberg, adding that “we have become great friends in the process”. 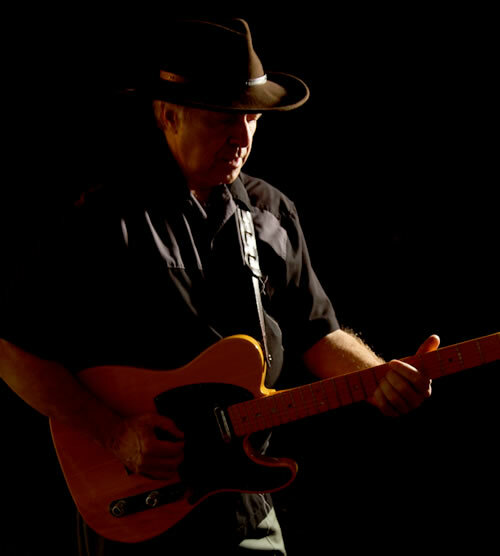 Echoes of the Road has songs that will take you for a ride through the back roads of time. 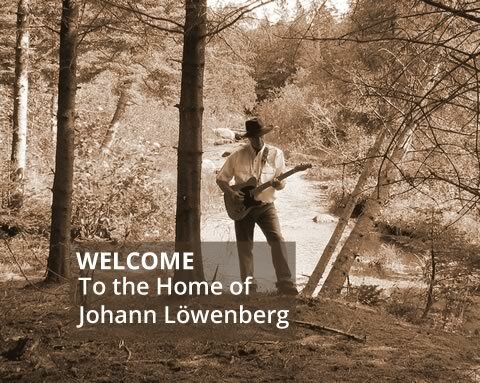 Born in Yorkville Village springtime 1950, Johann Löwenberg was Toronto’s very first rock ‘n roll baby. “Music was always around me” says Löwenberg, “be it early Elvis recordings or my dad’s collection of jazz, swing and big band tunes.” Johann was a boy soprano performing with various youth choirs before his big debut as soloist, opening for the Vienna Boys Choir at Massey Hall in 1962. “I had a front row seat at Maple Leaf Gardens for the Beatles in 1964” says Johann, “and there was no lookin’ back.” His dad took him to Ronnie Hawkins’ club on Yonge Street where he started to learn the ‘art of performing’ from the master himself. “I had a couple of guitar lessons with Bruce Cockburn over at the Folklore Center” says Johann, “and thought I was ready for the big time.” He was a regular visitor at the ‘pad’ on Dupont St. where visiting folk artists would stay. “With the likes of Peter, Paul and Mary, The Mamas and Papas and The Lovin’ Spoonful, I was on cloud nine. Gordon Lightfoot was my idol and Murray McLauchlan my template.” Löwenberg started writing his own songs in 1966. When people shouted out requests, he’d play one of his own and pass it off as one of theirs. In the early 70’s, he became quite active in the coffee house circuit at Fat Alberts with Tony Hanik, Glen Hornblast and Sam Larkin. Around this time he started recording some of his songs. His first pro recording gig was with Steve Hurej at Clare Burt Recording in 1976. “I remember this like it was yesterday” says Löwenberg . In the early 80’s, Johann worked with Dennis Hill at Great Shakes. From about 1986 on, he worked with Terry Clements at Studio North. “We had been friends since he first came to town to work with Lightfoot.” This resulted in some fine crafted songs with Terry, Red Shea, Lou Moore and Rick Haynes. In 2010, after a long career as editor/producer in the ‘world of animation’ and ‘broadcast news’, Löwenberg picked up his Gibson with pen in hand and forged out a new batch of material. With co-producer Andreas Schuld he has put forth two marvelous Yukon themed albums. ‘Echoes of the Road’ 2016 and newly released ‘Waltz of the Blues’ 2018. “This has been a long and winding road” says Johann.